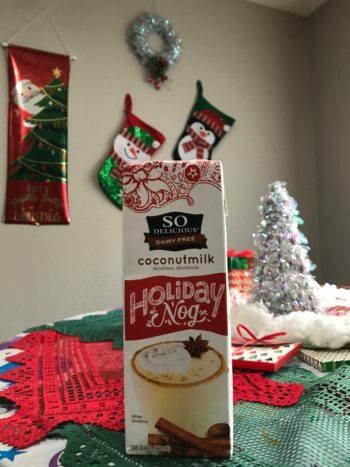 So Delicious: A Tropical Holiday Getaway in a Glass! 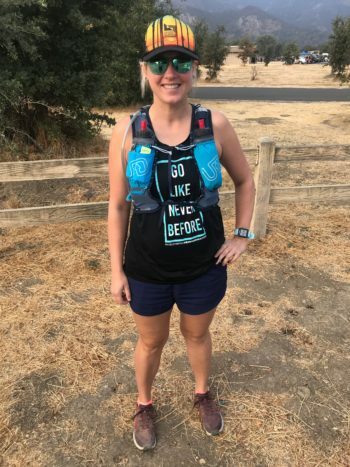 Ultimate Direction Hydration Pack and the Bulldog 25k Trail Race! 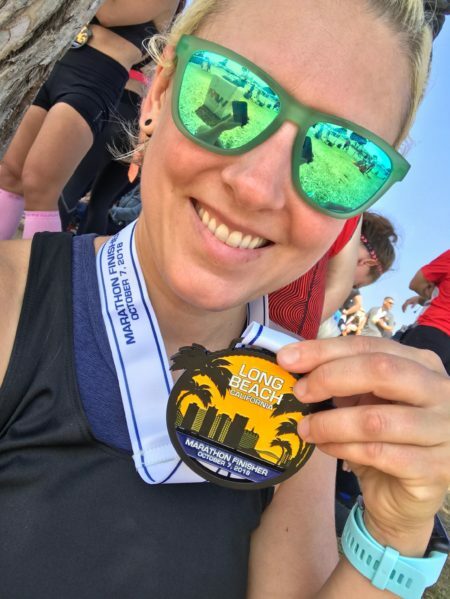 Race Recap: Long Beach Marathon! 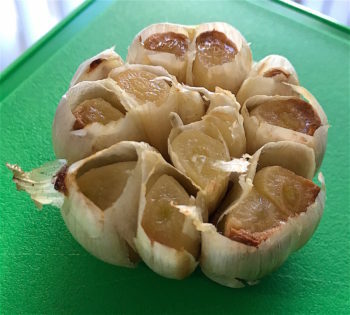 How to Roast Garlic! 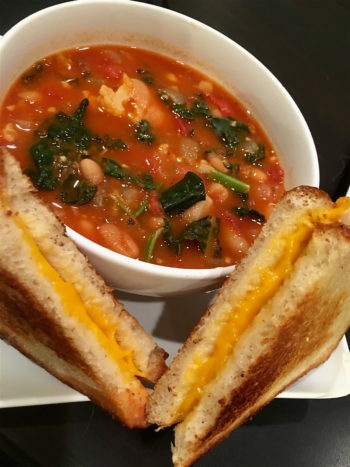 It’s So Simple and Delicious! 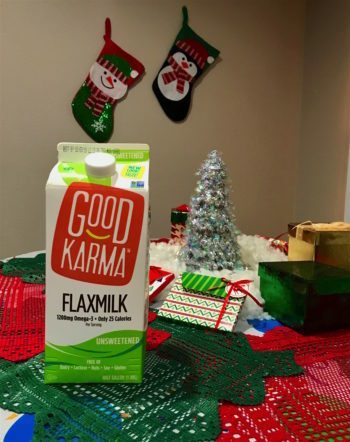 Product Review: Good Karma Unsweetened Flax Milk! 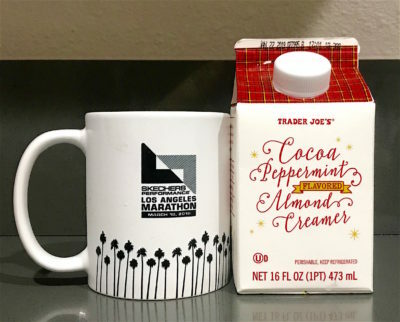 Product Review: Trader Joe’s Peppermint Mocha Almond Creamer! 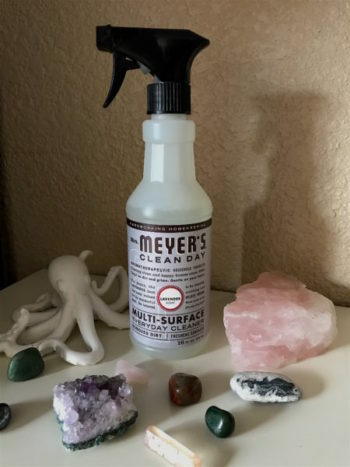 Jenny’s the Name, (Easy) Vegan Glamour is the Game! 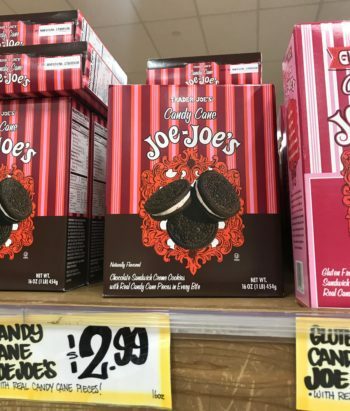 The Roundup: Vegan Stuff I LOVE! 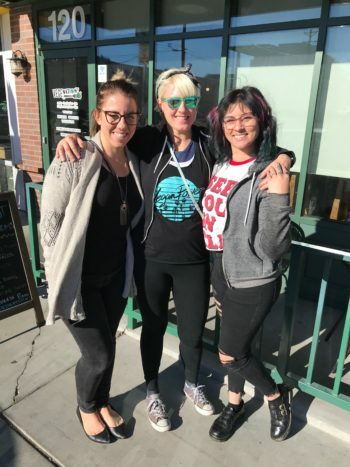 It is a fantastic time to be vegan, my friends! 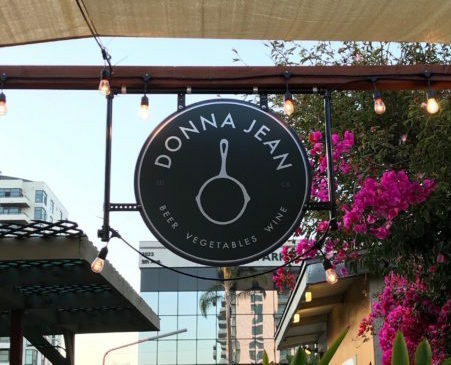 New food items and apparel brands come out everyday, and I am LIVING FOR IT! 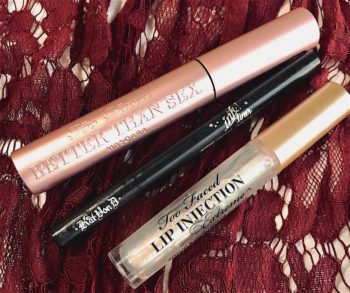 Here are some of my new (and new-to-me) faves! 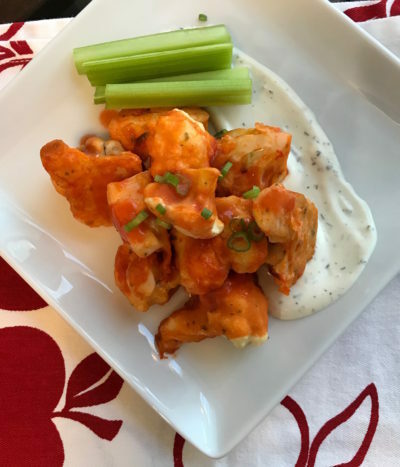 Recipe Review: Logical Harmony’s Buffalo Cauliflower! 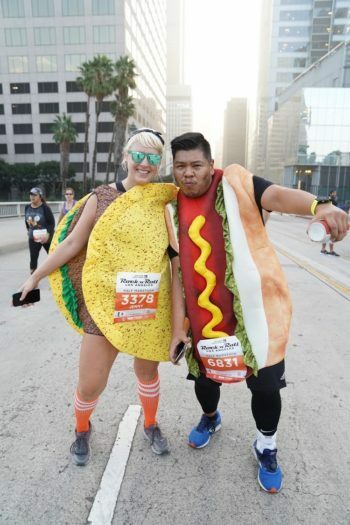 Apparel Review! 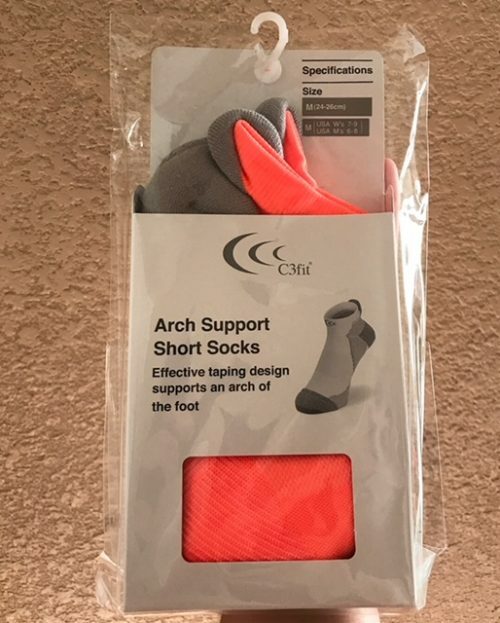 C3Fit Arch Support Short Socks!